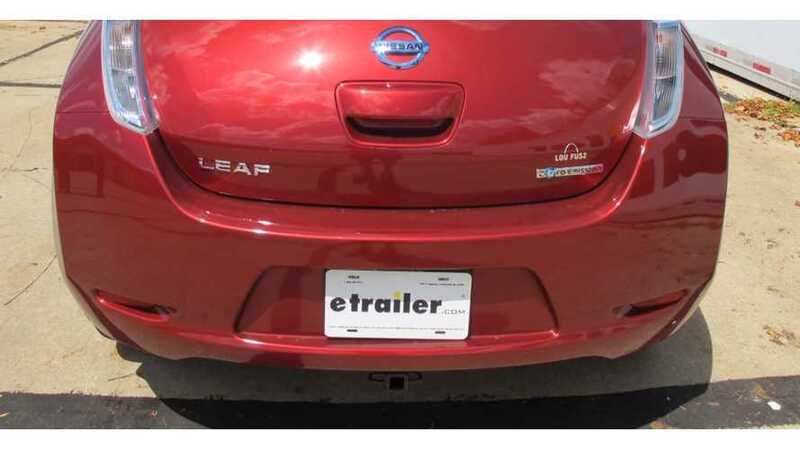 Etrailer has a product, along with an installation video, for a trailer hitch on a Nissan LEAF. The trailer hitch is by Curt. You can view the product on etrailer's site, along with some additional info here. 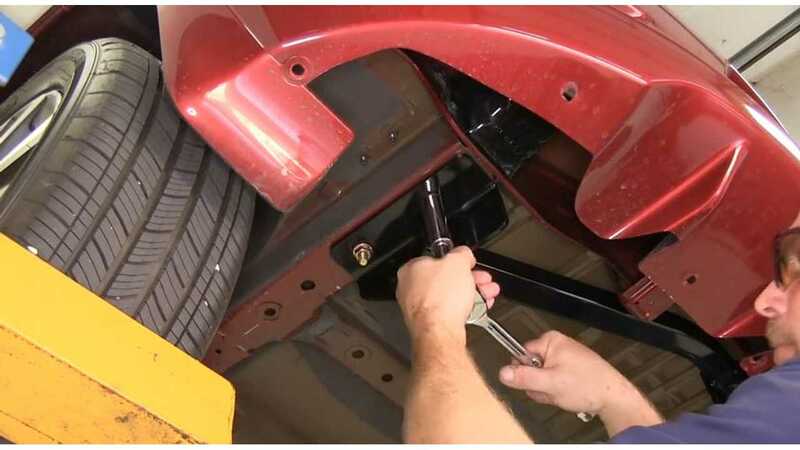 This trailer hitch can be installed on your own provided that you have all of the necessary tools. *Editor's Note: Per Nissan LEAF owners manual, it is stated: "TOWING A TRAILER: Do not tow a trailer with your vehicle." Doing so may result in a warranty issue. *The video's description states: "Note: Videos are provided as a guide only. Refer to manufacturer installation instructions and specs for complete information."  The installation video is not embeddable, so to view it click here. Have you installed a trailer hitch on your Nissan LEAF? If so, what do you tow?